Printer won’t scan across the network. Printer error says “Set the computer to scan” when you try to scan from the printer. 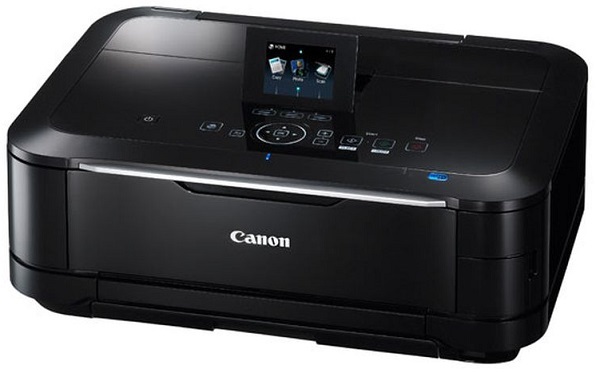 Canon Pixma MG6150 (or other MG Series Printers with network scan). Windows 10PC (new or reinstalled). Printer has scanned in the past over the network, whether cat5 or Wifi. Download latest drivers from Canon – MP Navigator EX and Canon MP Driver (the description will say it includes the IJ Network tool). Install MP Driver. and MP Navigator EX software. Find Canon IJ Network Utilities and run Canon IJ Network Scan Utility. Right click on tray icon – Settings, and select the printer. Open windows firewall and add an exception and add the Canon IJ Network Scan Utility (Browse to Program Files (x86), Canon etc.). Open MP Navigator EX software and find settings and select folder for network scans, etc. On the Canon printer, go to system settings, and reset settings. This is the crucial step. This will not delete your IP address, but it will reset your scanner settings (it doesn’t say scanner settings – just settings – so it probably nukes any other customised settings too). Even if you format reinstall your PC with the same name, the printer won’t recognise it, so reset the settings! On the printer tap scan, document, and select the PC. OMG ! I may love you… a little.